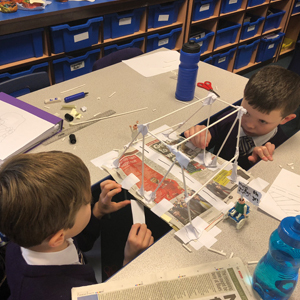 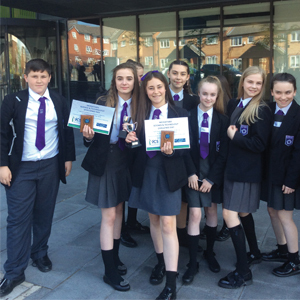 A group of Year 8 pupils from Kirkby High School recently took part in the Merseyside STEM challenge day at Liverpool John Moores University. 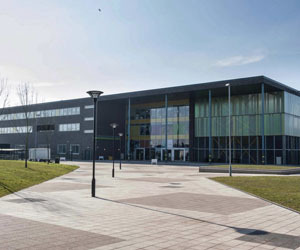 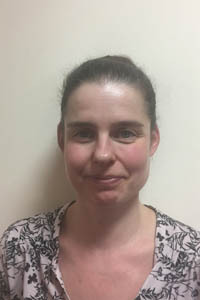 Knowsley Community College has launched an exciting new Dental Nursing course in response to the growing demand of industry professionals. 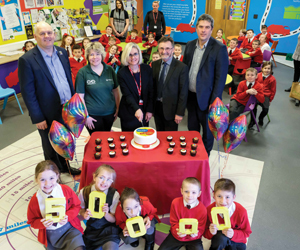 St John Fisher Primary School, Knowsley Village is celebrating after they achieved the Gold LCQM (Liverpool Counts Quality Mark) accreditation. 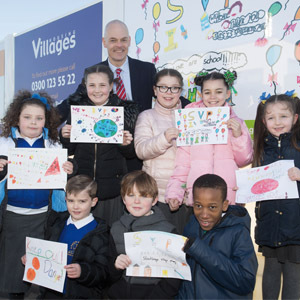 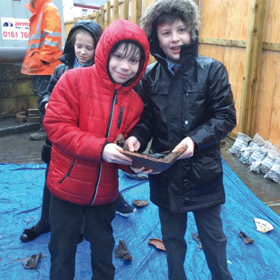 Children from Our Lady’s Catholic Primary Prescot have become the first school to visit the archaeological dig at the site for the new Shakespeare North Theatre in Prescot.